For mobile crane hire in Melbourne, the Liebherr 60t All Terrain Crane is the benchmark. Its ability to access even the minutest site and deliver superb results with its long main boom is because it has all wheel drive and rear wheel steer. 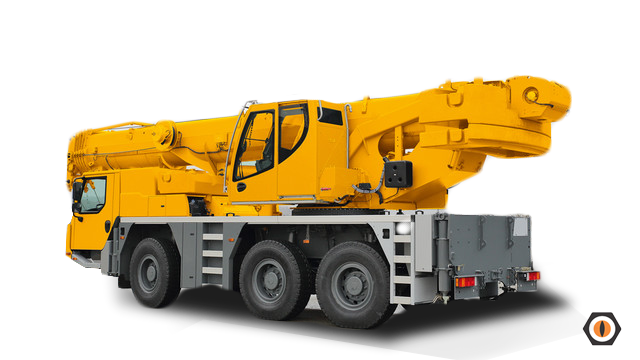 In difficult positions it leaves truck cranes in its alert. It has an excellent load chart, and it can lift and rotate pre-cast panels, erect structural steel at great radius, and can complete general crane hire with ease. To go past the 60t All Terrain Mobile Crane, it's hard.